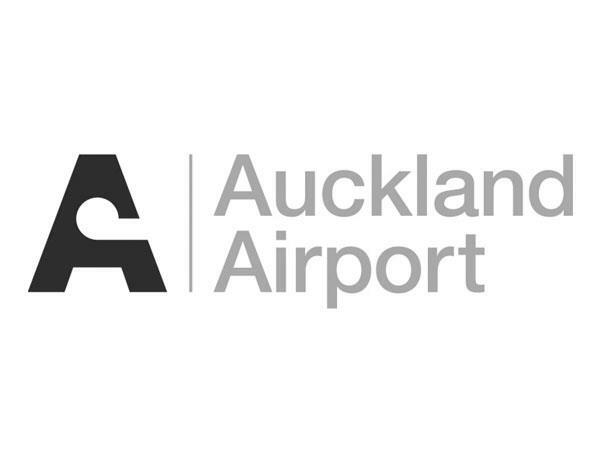 TIME Unlimited Tours’ proposal for a ‘City to Cape Cultural Collection’ regional cluster has been awarded a $50,000 Auckland Airport Tourism Industry Development Grant. The grant is to support the development and promotion of a seasonally themed experience supporting regional partnerships. The City to Cape Cultural Collection is about creating cultural connectivity between local hosts & discerning visitors seeking a bespoke journey through Northland and Auckland. These two special regions behold the ultimate New Zealand story about our country’s origins. Many parts of these regions remain well off the beaten tourist trail and offer an alternative for the premier market compared with other NZ destinations. The cultural collection will offer unique itineraries to connect Northland’s rich history and cultural heritage of waka discovery through to integrating our traditions & modern living culture within Auckland’s own diverse regional spread. Ceillhe Sperath, of Ngapuhi descent, as Co-Founder & Director of TIME Unlimited Tours says ‘Being awarded this substantial grant will assist us to continue our existing business development of quality cultural tourism where NZ’s compelling point of difference is to share with visitors our essence of all things Maori. Our proposal was to enhance the ‘Four Seasons, Five Senses’ concept to a value proposition of ‘All Seasons, Sixth Sense’ of hosting itineraries where the outcome is to share our unique knowledge of being Maori and enhance the visitor experience underpinned by strong values of kinship, hospitality and mutual exchange of cultural understanding. What is unique with this 6th sense is our cultural values likened to our special references to WAKA – Weaving Ao-Maori Knowledge All-together! Our unique NZ Story is about migration, movement and is a continual journey with a lasting legacy when a physical, mental, emotional and spiritual connection to its people, its places and its passages in TIME have been realised. Neill Sperath, also Co-Founder & Director of TIME Unlimited Tours, commented that this $50,000 Auckland Airport Tourism Industry Development Grant is another highlight in a truly outstanding year so far with TIME Unlimited Tours being awarded the National Geographic World Legacy Award in the category “Sense of Place”, which as its 3rd global tourism award was presented at ITB Berlin/Germany in March 2016. This major international award followed their win at the inaugural Luxperience Awards in the category “Meaningful” in Sydney last year along with being named a winner in the 2015 NZ Tourism Industry Awards in the “Maori Cultural Tourism” category. Recently, they were named as a finalist in this latter mentioned award for the 2016 round.